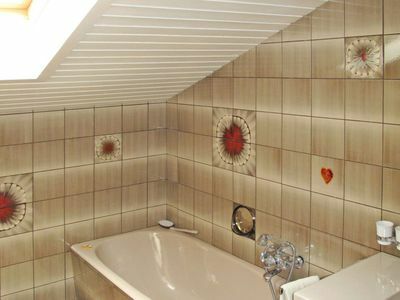 Hochkrimml 3 km from Königsleiten: Very comfortable, luxurious chalet "Hochkrimml 2", built in 2006. 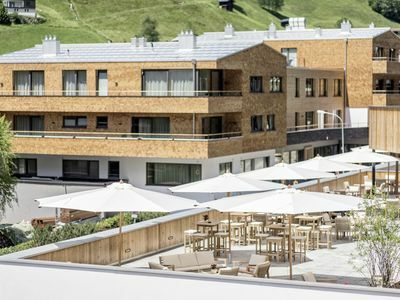 In the resort Hochkrimml, 5 km from the centre of Königsleiten, 13 km from the centre of Gerlos, in a quiet, sunny position, 5 km from the lake, 300 m from the skiing area. 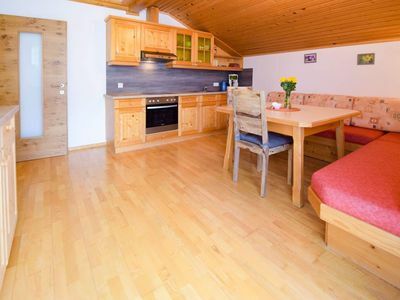 Private: terrace, garden furniture, barbecue. 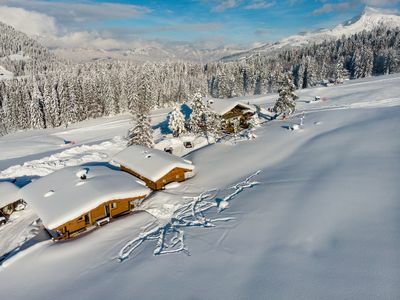 In the house: WiFi, whirlpool, storage room for skis, central heating system. Motor access to the house. Parking at the house. 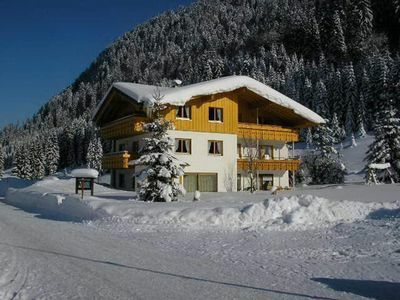 Grocery 3 km, restaurant 400 m, bathing lake 5 km. 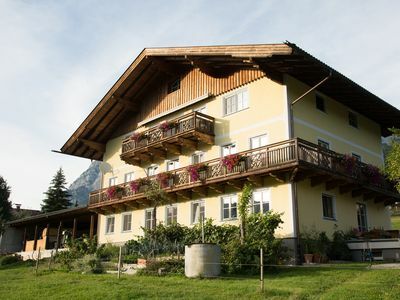 Tennis 500 m, walking paths from the house 10 m, ski lift, slopes, ski school, cross country ski track 300 m. The chalet is located in the wooded district Filzstein at the Duxeralpe in Hochkrimml at about 1600 m above sea level. 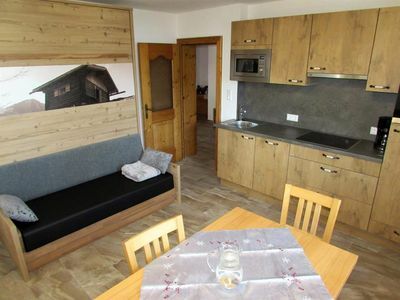 The chalet is only 5-minute walk to the chairlift of the "Zillertal Arena" and outside the ski slopes, a direct descent to the chalet is possible. Coming from the Zillertal Access via a toll road, with the start of the lift operation, the use of the toll road with a valid lift ticket is free, coming from Mittersill access toll-free. 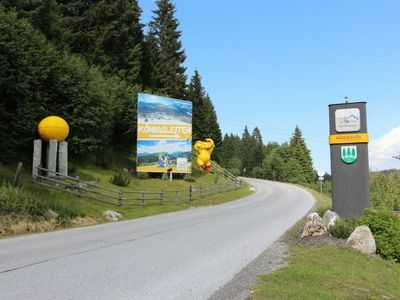 TRAVEL and SAVING: In the summer of 2018, a weekly ticket for the Gerlos Pass Alpenstrasse for 1 car is included in the price. Attention: For a stay longer than 14 days, an additional intermediate cleaning has to be paid locally. 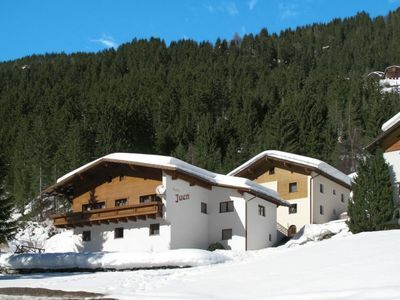 5-room chalet 110 m2 on 2 levels. Luxurious and tasteful furnishings: entrance hall. 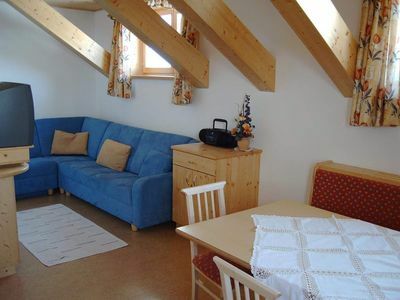 2 double bedrooms, each room with satellite TV. Exit to the terrace. 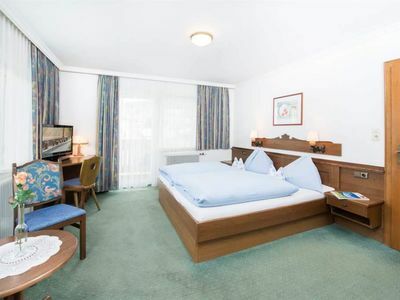 1 room with 2 beds and 1 x 2 bunk beds. Shower/WC. 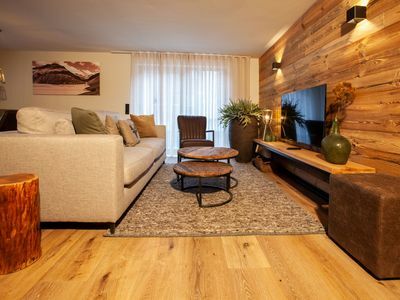 Upper floor: large living room with open-hearth fireplace and satellite TV (flat screen), radio. Exit to the balcony. 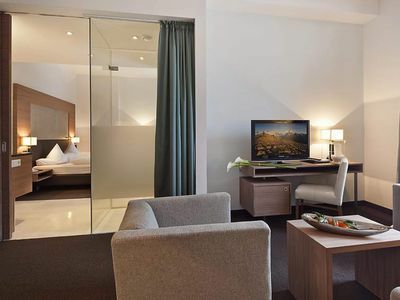 1 double bedroom with whirlpool. Open kitchen (oven, dishwasher, 4 ceramic glass hob hotplates, microwave, freezer) with dining nook. Sep. WC. Balcony, large terrace. Terrace furniture. Beautiful view of the mountains and the countryside. 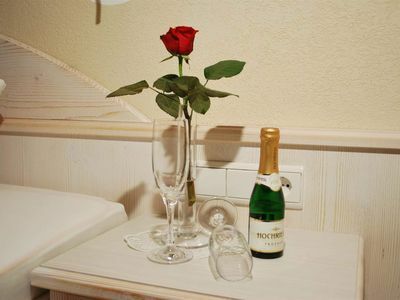 Facilities: washing machine, children's high chair, baby cot. Internet (WiFi, free). Please note: non-smokers only. SKI IN / OUT! 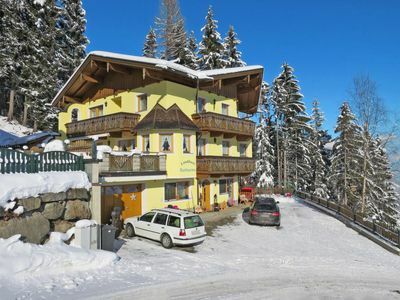 Apartment directly at the Fleckalm piste.